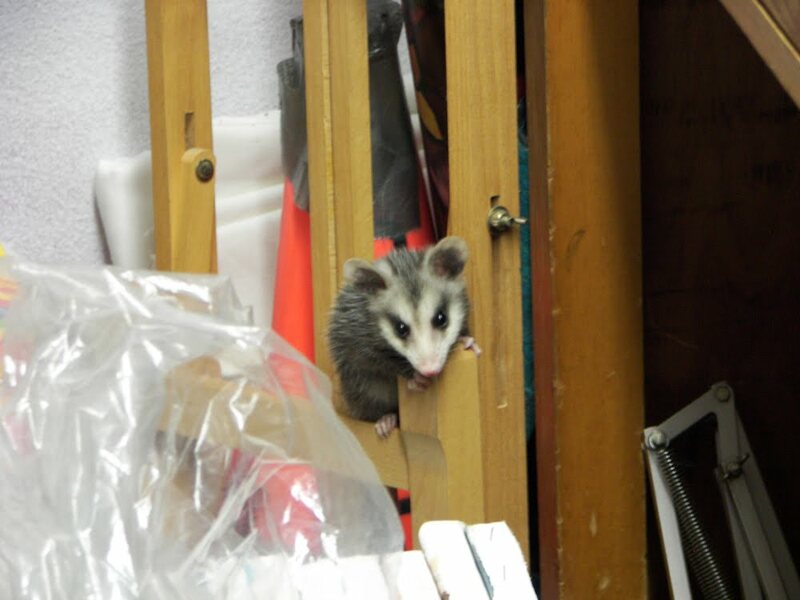 I was working away and heard a rustling to my left. I look over to see this ball of fur crawling up a roll of paper! I thought it was a rat. I woke up Nick, my husband, to get it out of my studio (hours before he needs to for work). 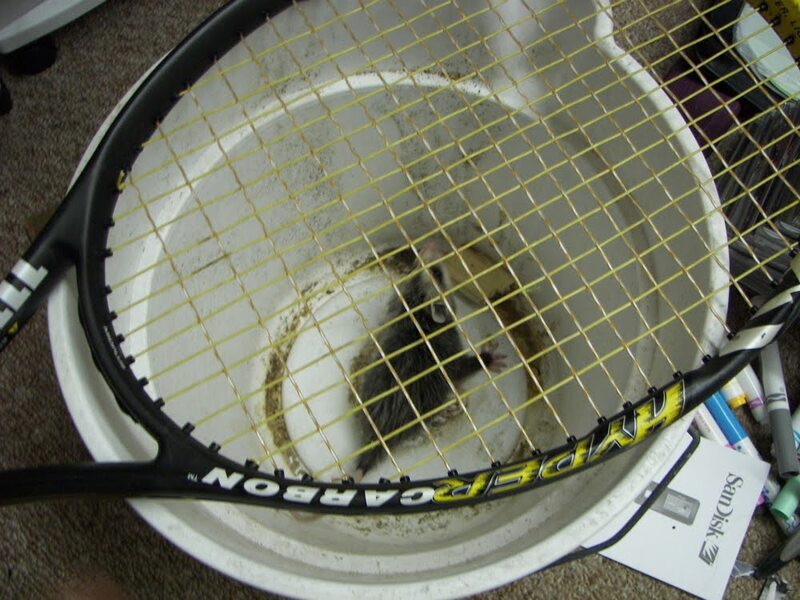 He comes in and laughs when he sees that it is only a baby possum! 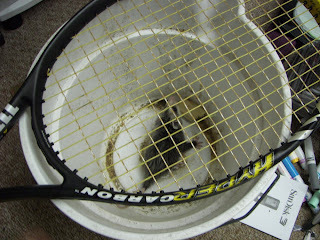 He trapped it in a garden bucket and we put it outside. What I would like to know how you got in Mr. Funny story!!! Nice to meet you and your husband at the Museum! Hey did you check out those places I mentioned for your work?? On break; gotta get back. Ciao!